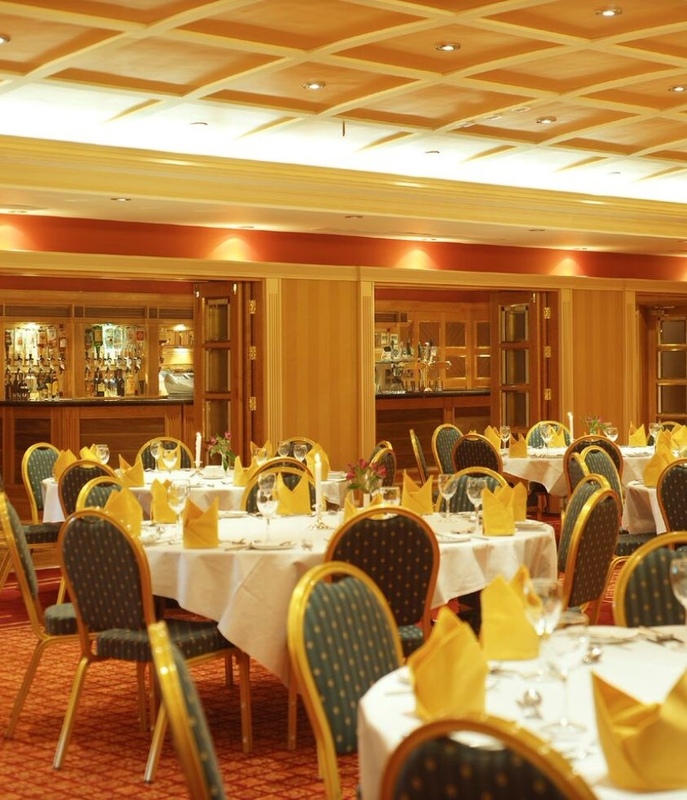 Druid’s Restaurant is widely regarded as one of the best restaurants in Killarney offering a relaxed but elegant dining experience. Locally sourced food is served in the warm surrounds of an old world atmosphere. Wonderfully good international and local cuisine coupled with the friendly assistance of our staff ensures a truly memorable occasion at this Killarney restaurant. All Products used in our menus are sourced from Quality Assured Suppliers in accordance with The Feile Bia.